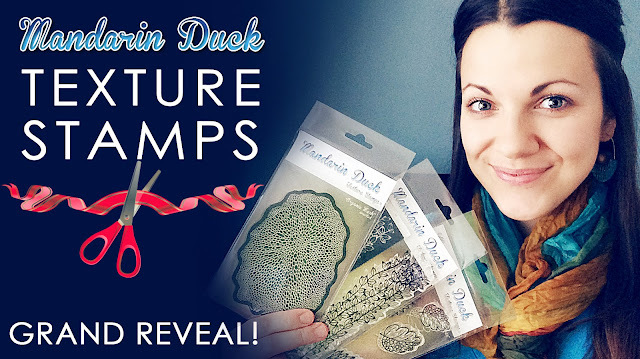 Mandarin Duck: Mandarin Duck Texture Stamps are out! Mandarin Duck Texture Stamps are out! It's been quite a few busy and crazy weeks and a lot of things were going wrong, but finally we made it and the Mandarin Duck Texture Stamps are now finally released. They are already available for sale in my Etsy shop and some of you wonderful people have already purchased the whole sets. I am ever so grateful for this! I updated my website with a Products section which has a full instructions on using the stamps. Just in case if you need to know. And here are the stamps!